Founded in 1978 as a two man workshop, Hidesign has grown into a global brand recognized for its quality, ecological values and personalized service. By keeping its focus on a classic contemporary look, Hidesign caters to the savvy and sophisticated urban professionals. The leather collection, includes handbags, clutches, briefcases, laptop cases, wallets, belts and garments. In addition, our solid brass buckles are individually sand cast and hand polished, reflecting old saddlery traditions. 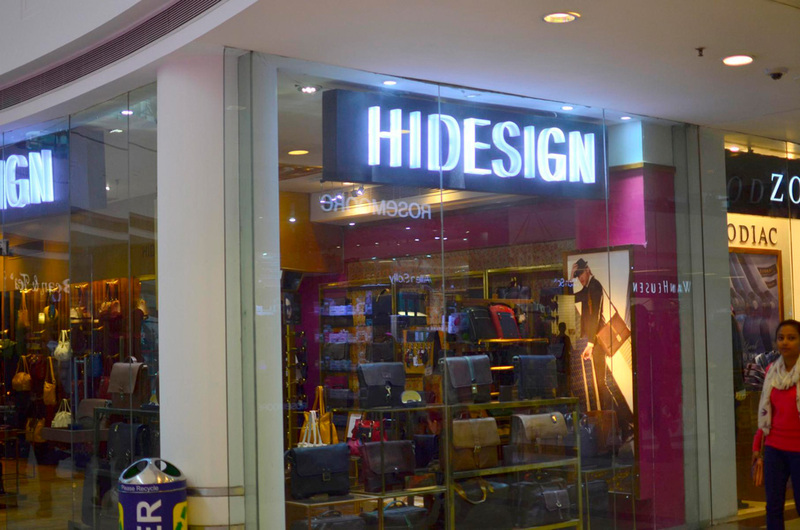 Hidesign has grown from its artisan roots to an international brand with over 60 exclusive retail stores and a distribution network across more than 20 countries. 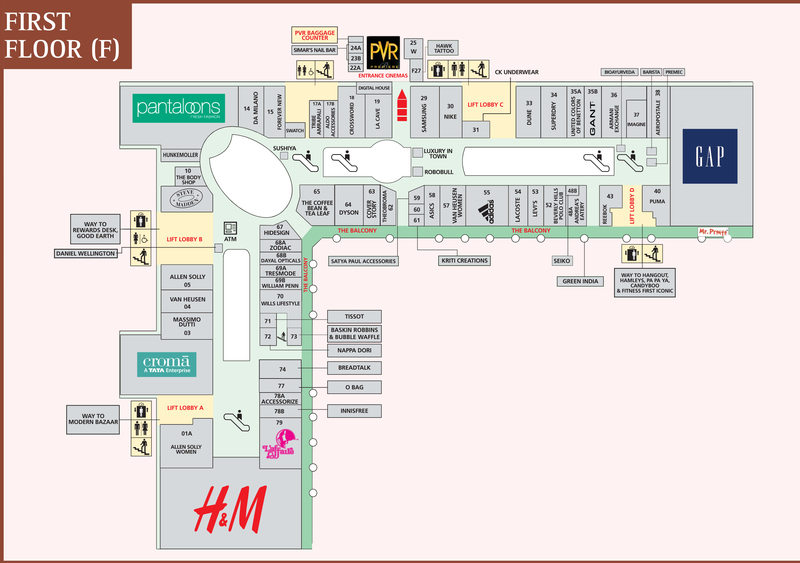 Offer: Buy Hidesign products worth Rs 8000 and get an exclusive Hidesign Diary FREE!